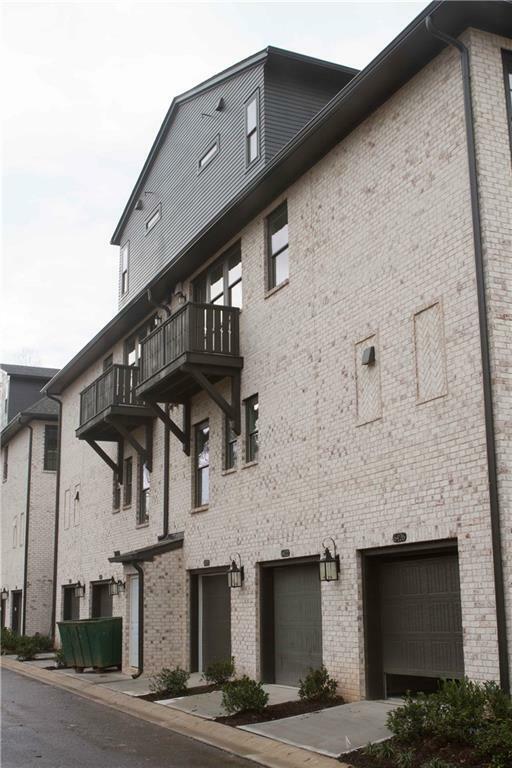 Beautiful new 2 Bed & 2.5 Bath Condo w/ oversized kitchen & master. Lower floor w/ a full bath can be a bedroom/home office. 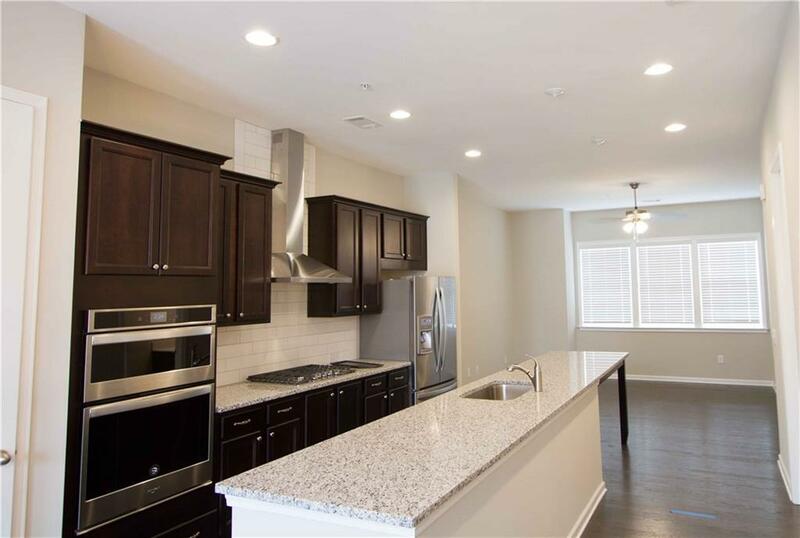 Gourmet kitchen features a large island, stainless appliances, granite countertop. Living rm is open to the kitchen & separate dining area. Huge master suite has a luxurious bath featuring an oversized shower and large walk in closet w/ washer & Dryer. Right next to Mercedes-Benz headquarter. 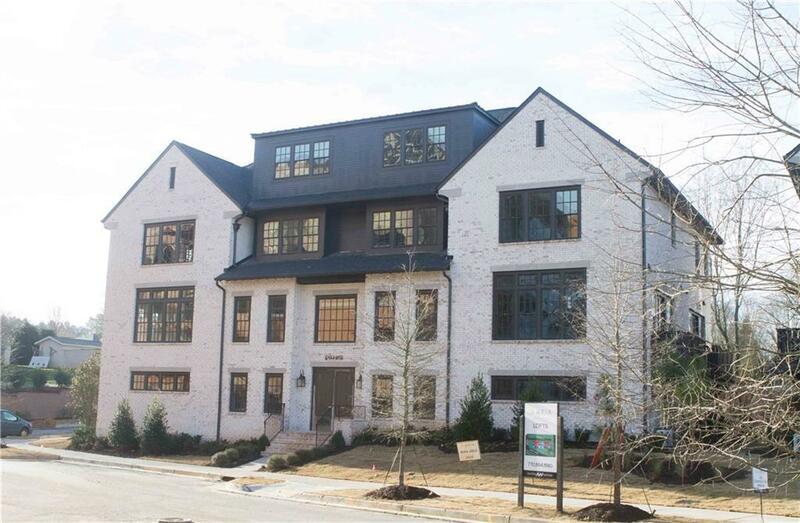 Walking distance to Marta station. 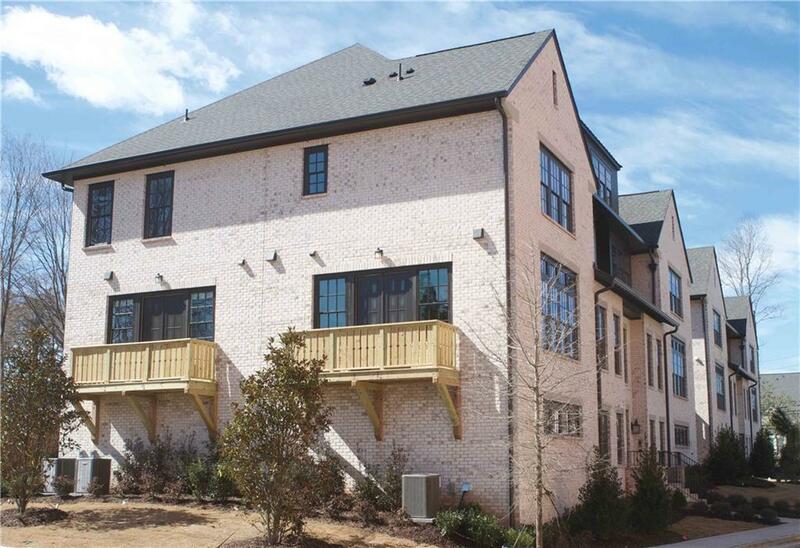 Easy access to 400 and 285, Perimeter Mall and fine dining. Minutes away from major hospitals & King and Queen buildings.